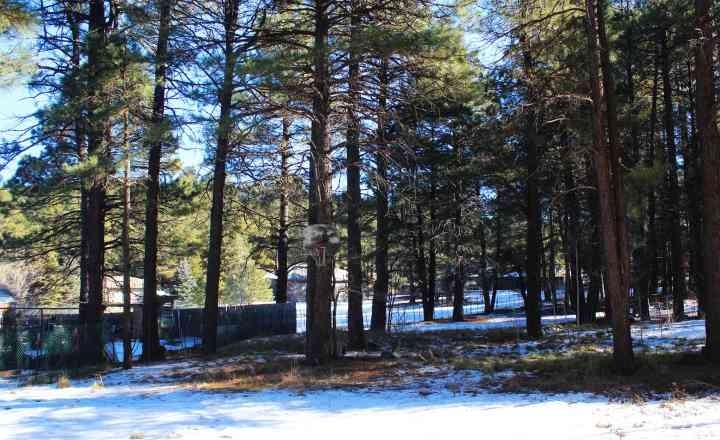 Property Description One of the few remaining single family vacant lots in Kachina Village! Nicely treed, level building area, plus all utilities. Your sewer, water, electric & natural gas are to the property ready to go. Kachina Village is just 7 miles south of Flagstaff and offers endless hiking trails, a community park, general store and more.